Here is a selection of the most recent deals available exclusively to Blue Sky members. See something you like? Click on the product or service and a voucher will be emailed to you. The voucher will need to be presented in store when making a purchase. Terms and conditions apply. Good news to all our travellers! As a Bluesky member, you can pay for your air ticket in instalments when you purchase your ticket directly from BKS Travel & Tours. Contact Bluesky to make arrangements. Looking for a self-catering place to stay? 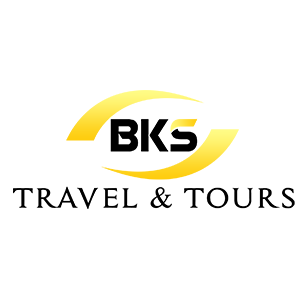 Enjoy 5% discount on accommodation at BKS Travel & Tours. Contact Bluesky to make a booking and simply present this voucher at BKS to redeem this offer. 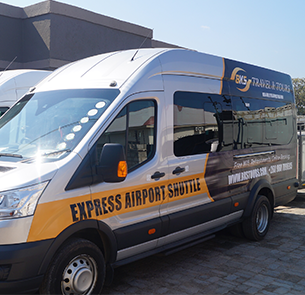 As a Blue Sky member, you get 5% discount on one-way airport transfer and 10% discount on return transfers. Present this voucher at BKS Travel & Tours office or contact Blue Sky to redeem the offer. Got that special garment that you can only trust professionals to handle? 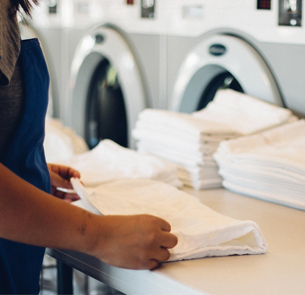 Enjoy a 10% discount for all laundry services at Radisson Blu. Get fit in style and save!! 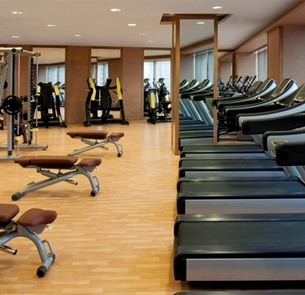 Enjoy 10% discount on subscriptions at Radisson Blu's Gym. Simply present this voucher at the Gym to redeem this offer. 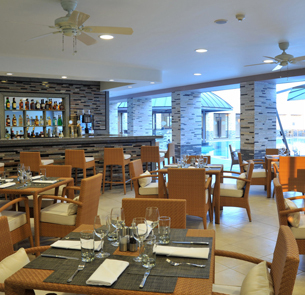 As a Blue Sky member, enjoy a 10% discount off the total bill at Radisson Blu's Choma Grill Restaurant. Present this voucher in store to redeem this offer. 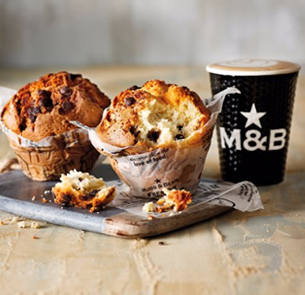 Enjoy a 10% discount at Mugg and Bean (Levy Junction Shopping Mall). Present this voucher in store to redeem this benefit. Being stylish shouldn't cost too much. 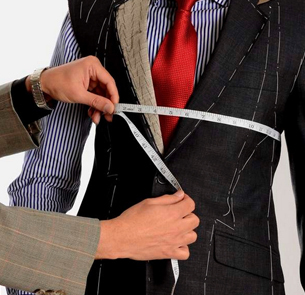 Mickley Banda an award winning designer can style you at 20% less his normal rate. Contact Blue Sky to make arrangements. 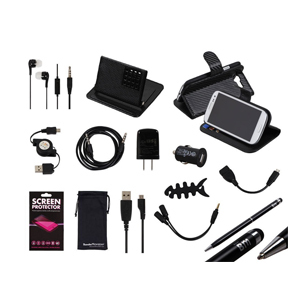 Save on cellphone accessories with Blue Sky. Get 10% off on all accessories. Contact Blue Sky to make arrangements. 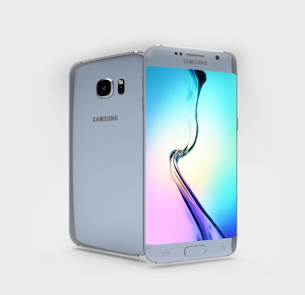 Thinking of upgrading your mobile phone? Save 5% on any mobile device at Cell Site. Contact Blue Sky to make arrangements. 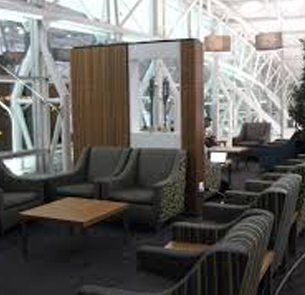 No need to stress when you travel now. Enjoy a 15% discount when you traveling in South Africa. 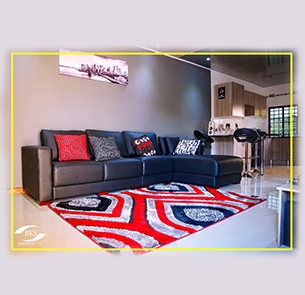 Simply swipe your Stanbic card at any Bidvest lounge to redeem this offer. 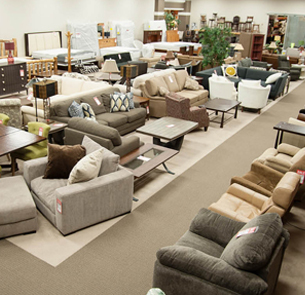 Save 20% for all cash purchases and 15% when you purchase on credit at Carnival Furnishers NATIONWIDE. Simply present this voucher in store to enjoy this amazing offer. 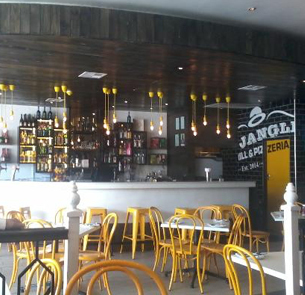 Enjoy 10% off the total bill at Bo' Jangles in Ndola. Simply present this voucher in store to redeem this offer. 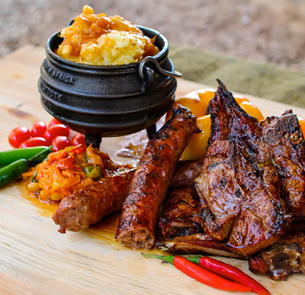 SAVE 15% of the total bill at Bluemoon Cafe in Lusaka. Present this voucher in store to redeem this offer. 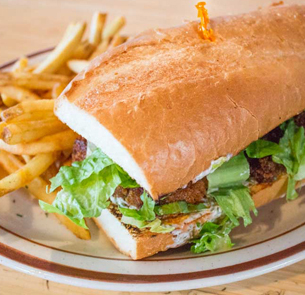 Save 10% off the total restaurant bill at Africanza restaurant. Present this voucher in store to redeem. 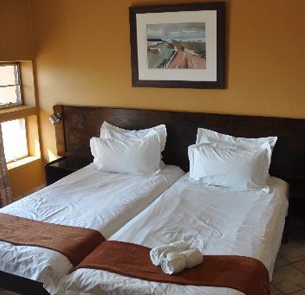 Save 5% on accommodation when you present this voucher at Afrikanza Lodge in Kitwe. Blue Sky, brought to you by Stanbic Bank Zambia, is a lifestyle service that has been developed exclusively for you – our valued client. We are available 24/7 to provide you with advice, assistance and information to help you continuously move forward.